I’ve been photographing adventure around the globe for the past four decades and Lowepro products have been with me every hard-won, sweaty step of the way. Whether venturing onto the frigid slopes of Everest; within the sodden jungles of Borneo; or dangling midair three thousand feet up Yosemite’s El Capitan— the one constant in my work is that I must protect my cameras from extremes of temperature, impact, insects, precipitation, dust, sand, and humidity. 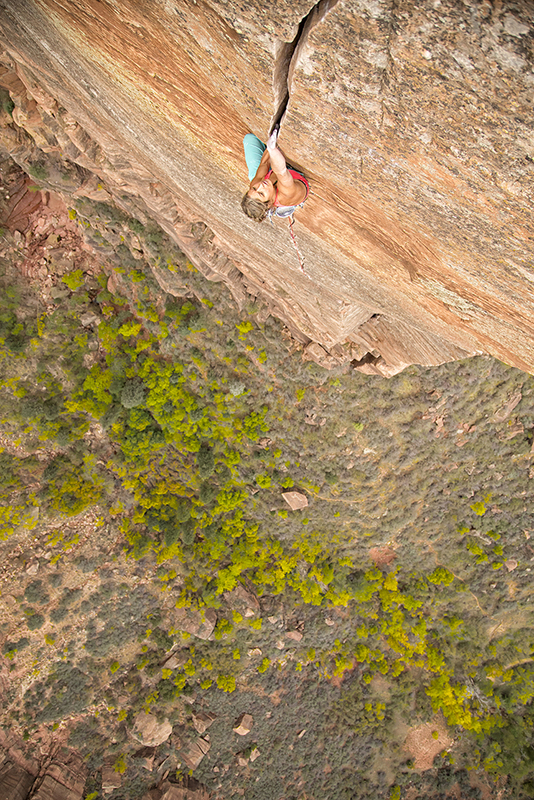 Mayan Smith-Gobat dances up the 5.11 headwall of Zion’s Shune’s Buttress Route. But obviously, if protection were the only concern, photographers would all carry their cameras inside a steel safe. Along with being bomb proof, modern camera packs must also be lightweight, versatile, and offer instant access. And did I mention they need to be stylish and good looking as well? When you add in the fact that every photographer works in his or her own idiosyncratic way, designing photography and video bags seems to me to be one of the most demanding creative challenges imaginable, and no company meets that challenge better than Lowepro. My most recent projects have been writing and photographing two books about climbers and the climbing lifestyle— Women Who Dare: North America’s Most Inspiring Women Climbers and Why We Climb: The World’s Most Inspiring Climbers. 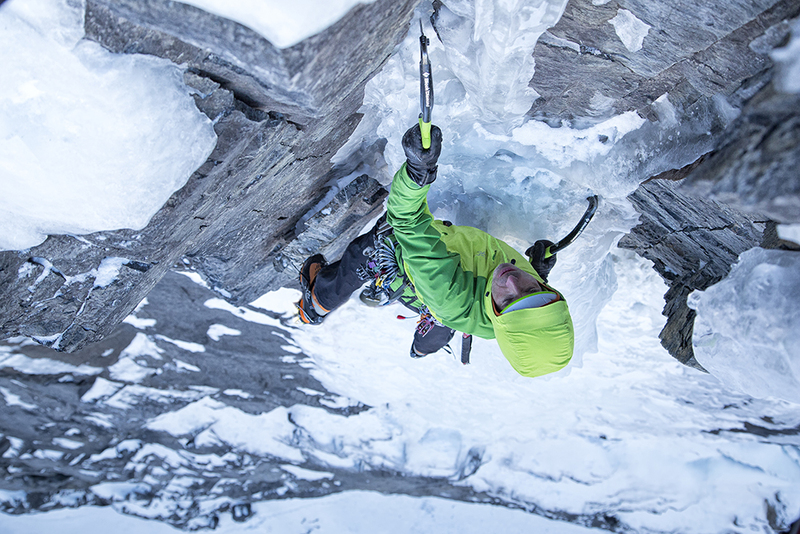 Both books are packed with photographs of elite climbers such as Conrad Anker, Tommy Caldwell, Lynn Hill, Alex Honnold, and Chris Sharma doing what they do best—going for it in a big way on cliff faces a long long way above the ground. 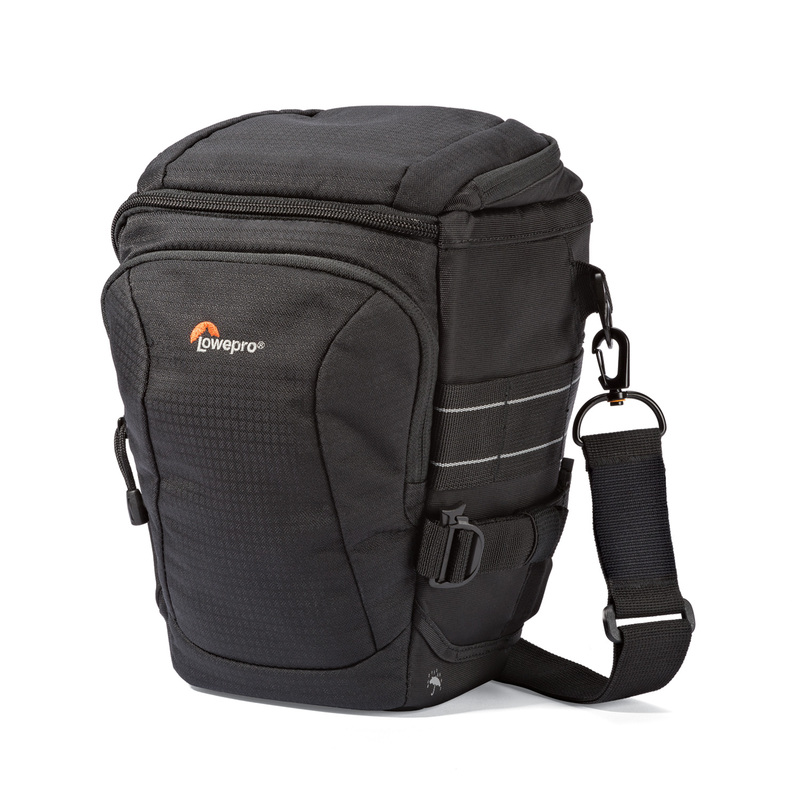 My go-to camera bag for this kind of production— whether it be climbing frozen waterfalls in the Canadian Rockies or limestone cliffs above the Andaman Sea— is the Lowepro Toploader Pro. 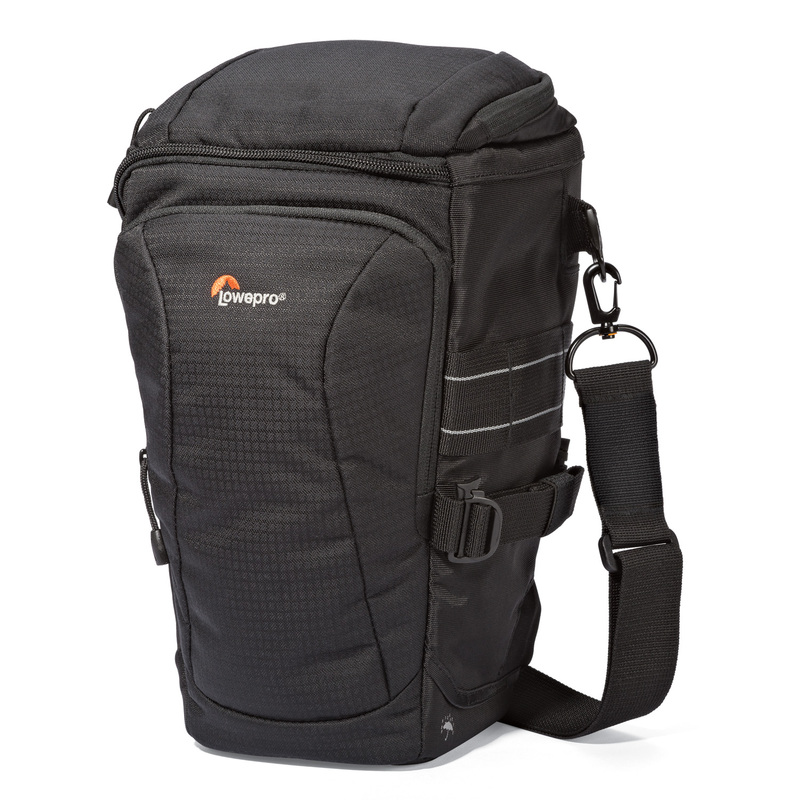 The Toploader comes in two sizes the 70 and the 75 with the larger model accommodating a standard DSLR 70-200 zoom lens. For climbing, I often use the 75 with a medium telephoto attached, which allows me to carry a second wide angle lens tucked in the bottom of the pack. 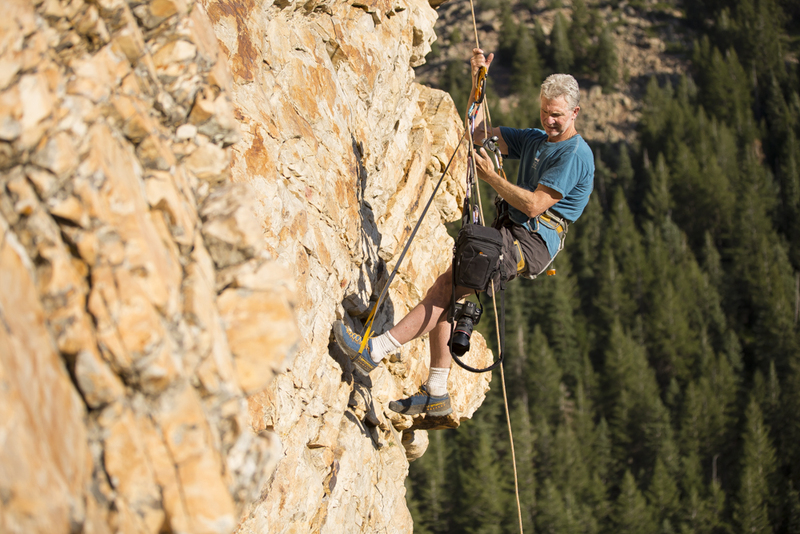 The #1 thing to remember about climbing photography is that it’s dangerous! Not only for you the photographer but for anyone on the ground below should you drop something. 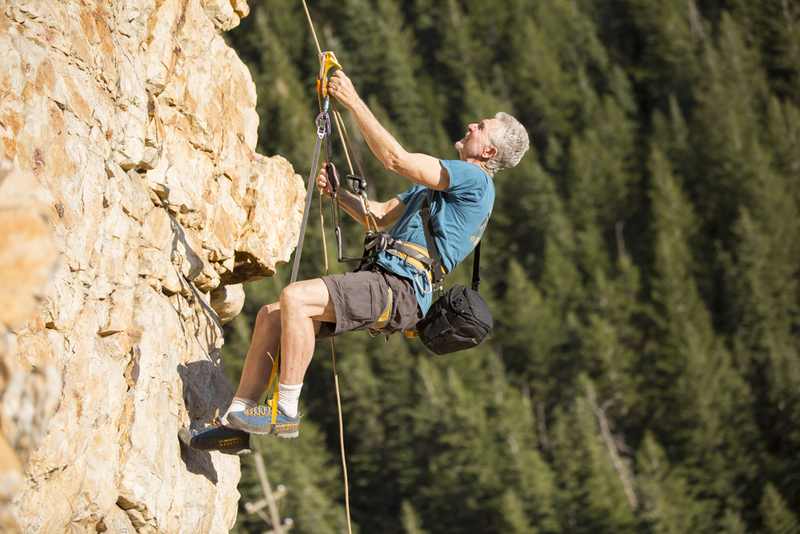 Only individuals who are expert climbers who have been trained in climbing techniques such as proper rope rigging, ascending and rappelling should attempt the kind of photography shown here. In order to minimize the risk of dropping gear, I always tape the shoulder strap clasps on my Toploader so there’s no possible way they can come unclipped. 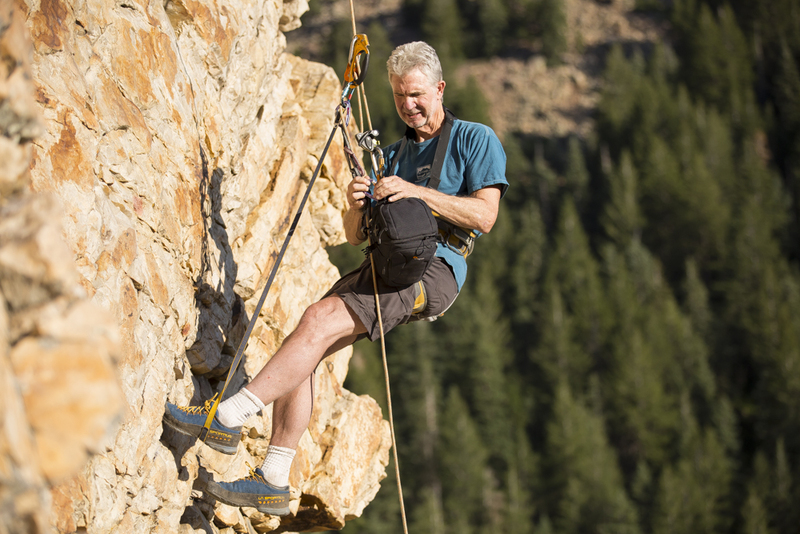 Then I place a locking carabiner on the grip strap at the back of the pack, which allows me to easily connect it to my harness or ascendeurs as I ascend the cliff. These images show two methods of getting the Toploader into position. 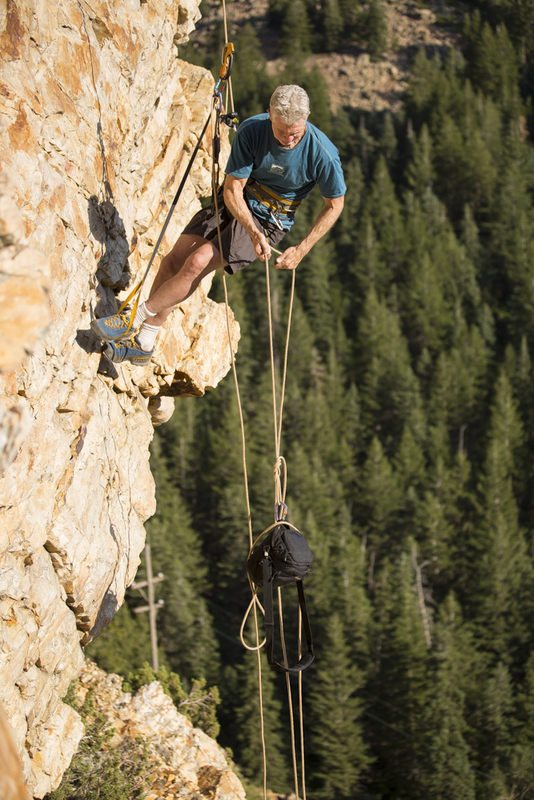 The pack has a beefy and comfortable strap so it can be placed over one shoulder while ascending fixed ropes, or if preferred, the pack can be pulled up on the end of the rope once you’ve reached position. The second method is particularly useful when more than one camera or other specialized gear is required. 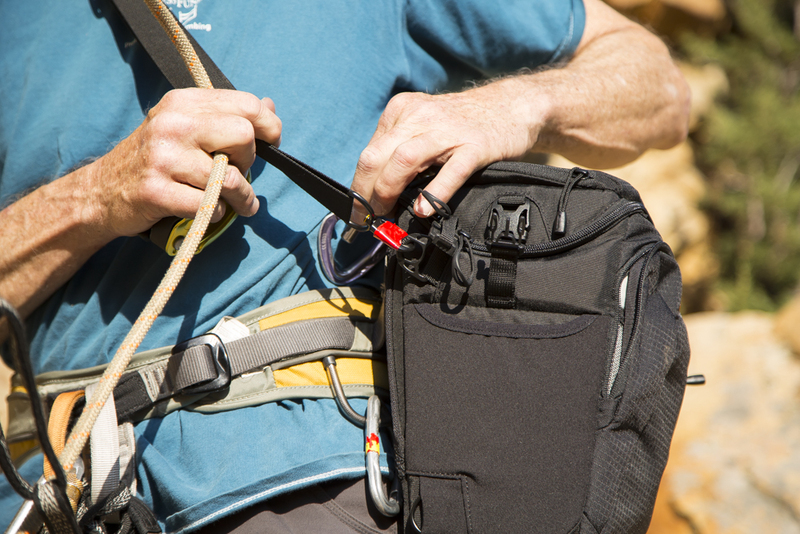 When you find your optimum shooting position, the camera bag can be removed from your shoulder and attached securely to your rigging with its locking carabiner. Once in position, the camera can carefully be removed from the pack. This is probably the most likely moment things can go wrong. When removing the camera be sure to immediately place the camera strap around your neck, then use the Toploader as a working platform so you don’t drop your lens cap or lens hood. If I need to raise or lower my shooting position I can hang the camera alongside the pack while I move up or down. 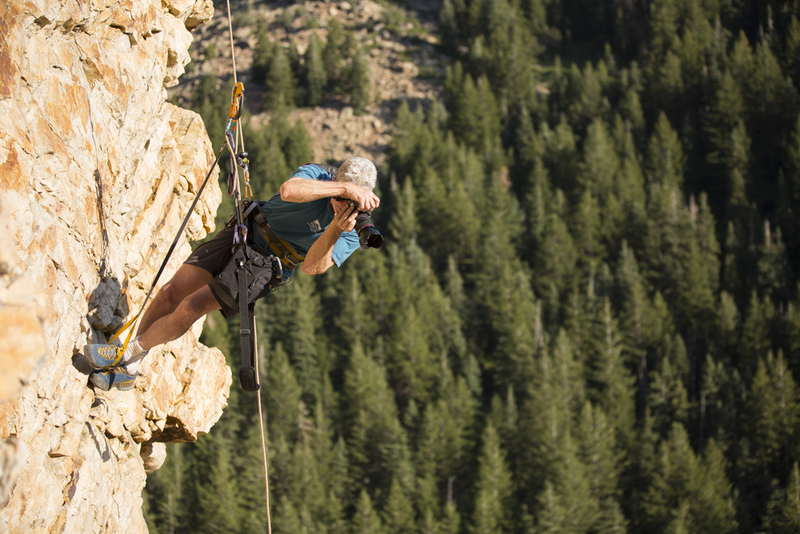 I love the combination of physical exertion, risk management, and creativity that climbing photography offers. 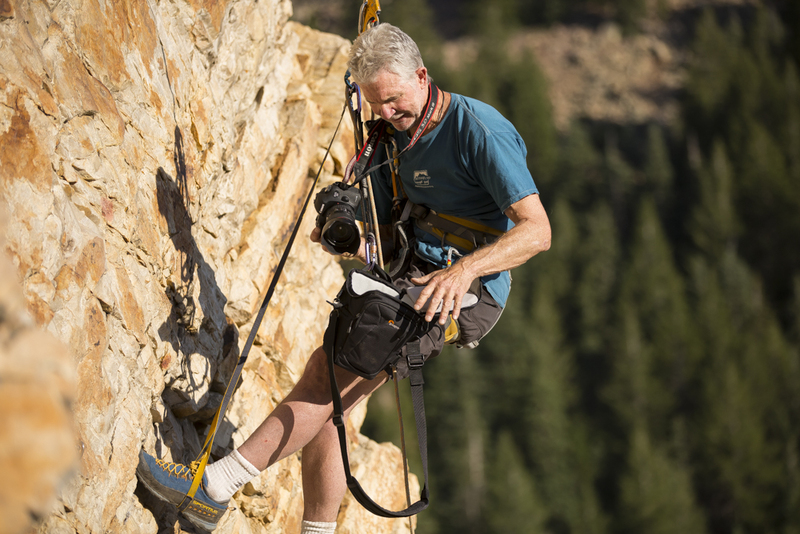 Hanging on the side of a cliff, all of my senses, skills, and concentration are fully engaged, and that requires fully trusting my equipment— including the packs that protect my cameras. I’m grateful to Lowepro for making the gear that’s made my career possible. Best of luck with your own shooting, and remember to be safe out there and pay attention!